Helen is responsible for supporting the manager with service delivery and ensuring that this service fulfils its twin aim of ensuring people’s problems are used to affect change both locally and nationally when they have been treated unfairly. 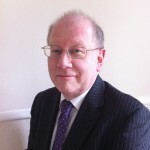 Nigel has lived in Camberley for over 30 years and was elected Chair in 2014. He is a Fellow of the Institute of Chartered Accountants and has held senior executive positions in both the life assurance and pension industries. Nigel is also a Trustee of Citizens Advice Surrey and of SATRO – a Surrey based educational charity – and actively campaigns for a medical charity. As Chair Nigel is responsible for ensuring effective leadership and direction of the organisation, and for representing the organisation externally. Annie has lived in the local area for over 30 years. She became a Trustee in 2015. She has over thirty years’ experience in Business Intelligence and Management Science, becoming Global Head of Sales & Retail Intelligence in a major fmcg manufacturer. Since 2003 she has run her own Consultancy business. 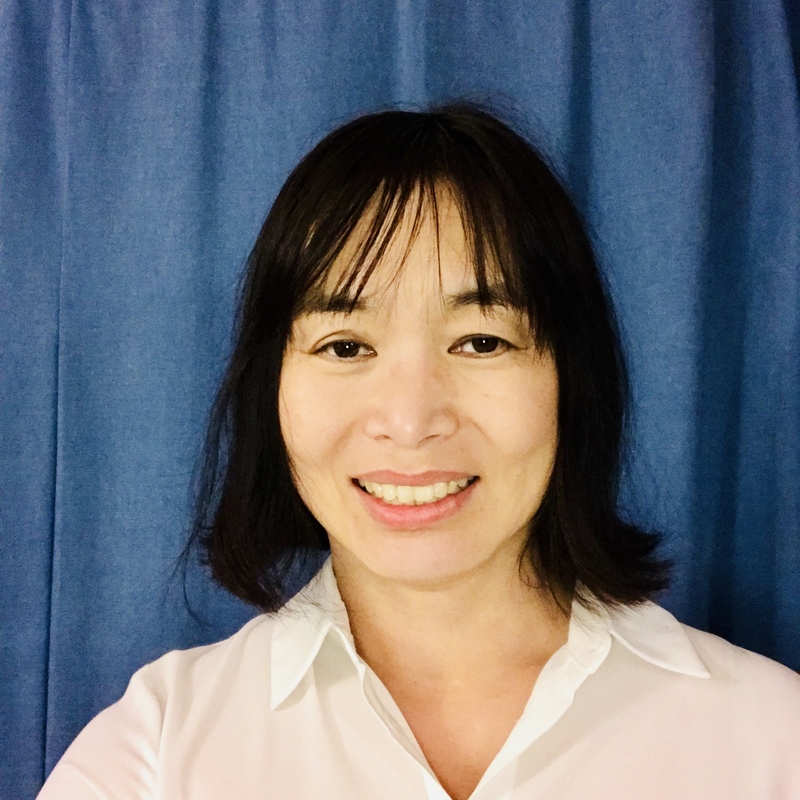 Annie is helping the board in improving ways to analyse and present Citizens Advice and other information for increased understanding of local needs and fact-based decision-making. 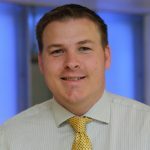 Rob has lived in the local area for the past 11 years and became Treasurer and Company Secretary in 2018. He is a fellow of the Association of Chartered Certified Accountants and currently holds a senior management position within the finance division of a major insurance company. 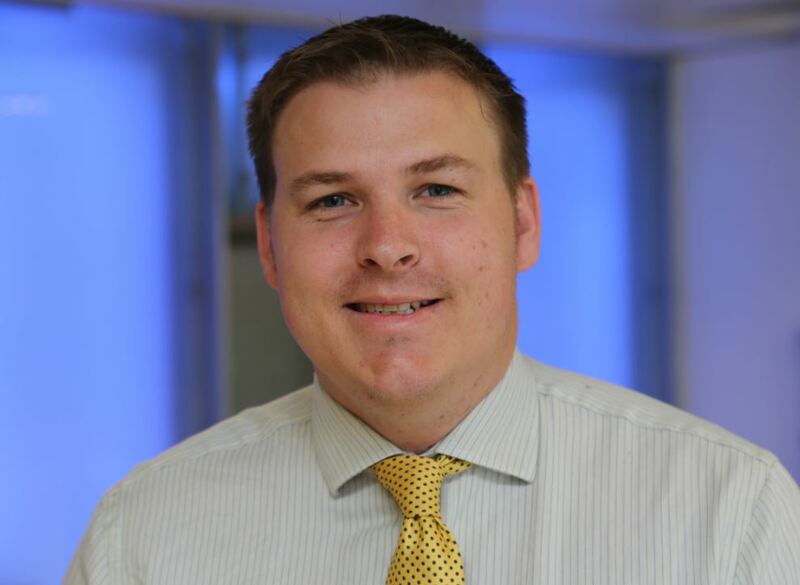 As Treasurer Rob is responsible for ensuring the production of financial information for the organisation and providing guidance to the board on financial matters. 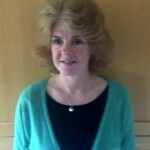 Sarah has been the solicitor representative on the Trustee Board for the last three years. 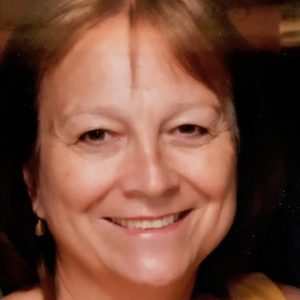 She qualified as a solicitor in 1987 and is head of the Family Department at Heald Nickinson in Camberley, where she has practiced for the last ten years. As well as dealing with any legal issues that arise concerning Citizens Advice Surrey Heath, Sarah is also on the rota of solicitors who advise clients in the advice centre. Mani has lived in Camberley for 18 years and became a Trustee in 2014. He served as an Army Officer for 42 years and retired in 2014. 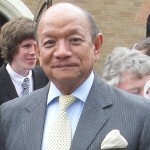 During his military service he was made Member of the Most Excellent Order of the British Empire (MBE) for contribution and dedicated service during the Gulf War in June 1990. Mani is a Certified Management Consultant and has worked in UK and overseas. He is also a senior partner with Aureole Inspecs (Pvt) Ltd India, owns a restaurant and is Chairman of businesses in Grayshott where he has his restaurant. Ray lives in Bagshot and is married with 2 grown up daughters. He has retired from the computer industry after holding a wide variety of jobs including marketing, consultant, management and director roles and chair of a trade association. 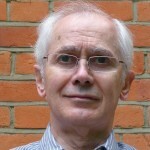 Ray has been a Trustee since 2008 and has responsibility for IT and communications, including our website. 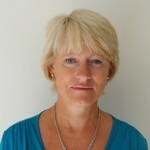 Camilla has lived in the local area for over 20 years after relocating from Sweden and became a Trustee in 2017. She has a BSc and an MBA and over 20 years’ experience in the IT industry working for some well known companies as Head of Development and as a consultant. Camilla’s responsibilities are website management and Information Assurance. Marion has lived and worked in the area for most of her life. She became a Trustee in 2017. As a Human Resource Director, working locally and travelling internationally, Marion has a wealth of knowledge in Human Resource Management. She has an MA in European Industrial Relations and Human Resource Management and is a Fellow of the Chartered Institute of Personnel Management. Marion is supporting the board by ensuring that the employment policies, procedures and practices are up to date and relevant for the work that Surrey Heath Citizens Advice do. She is also providing overall advice and guidance to the local team on human resource matters as they arise.